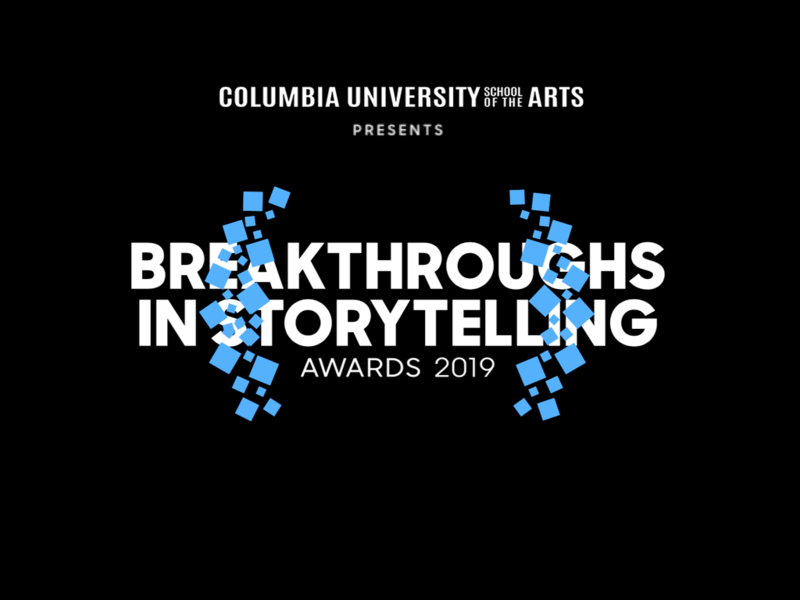 Digital Dozen: Breakthroughs in Storytelling awards – Columbia University School of the Arts' Digital Storytelling Lab honors the most innovative approaches to narrative from the past year. 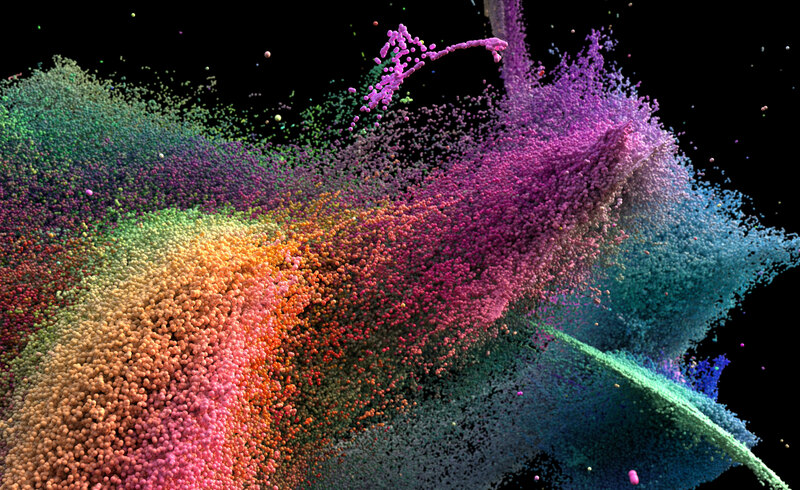 Honoring the most innovative approaches to narrative from the past year. 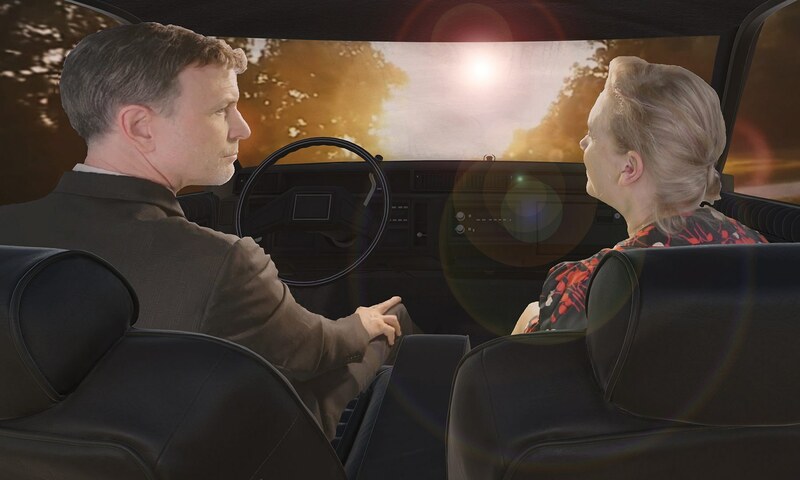 Innovative AI projects, Social VR and games that push the possibilities of the form . 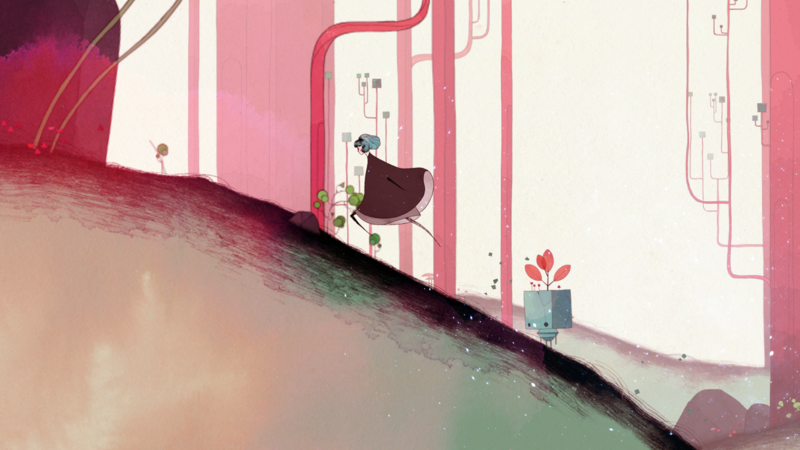 . .
Digital Dozen: Breakthroughs in Storytelling awards | Columbia University School of the Arts' Digital Storytelling Lab honors the most innovative approaches to narrative from the past year.